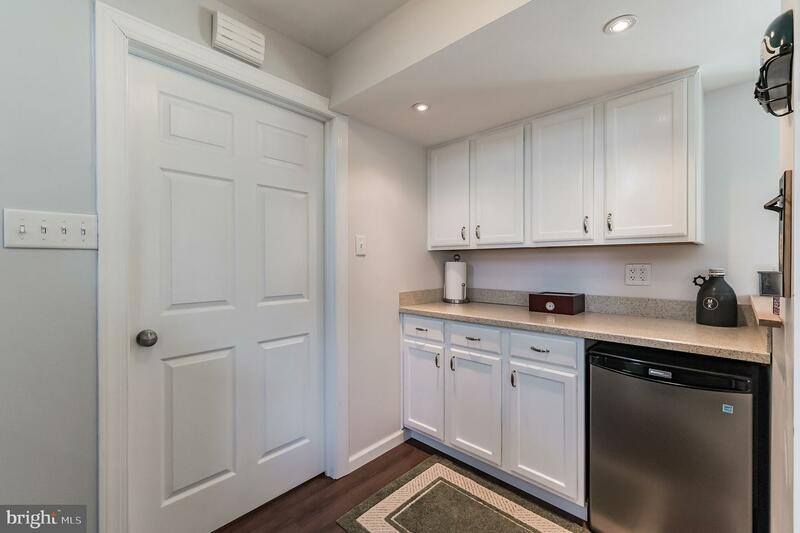 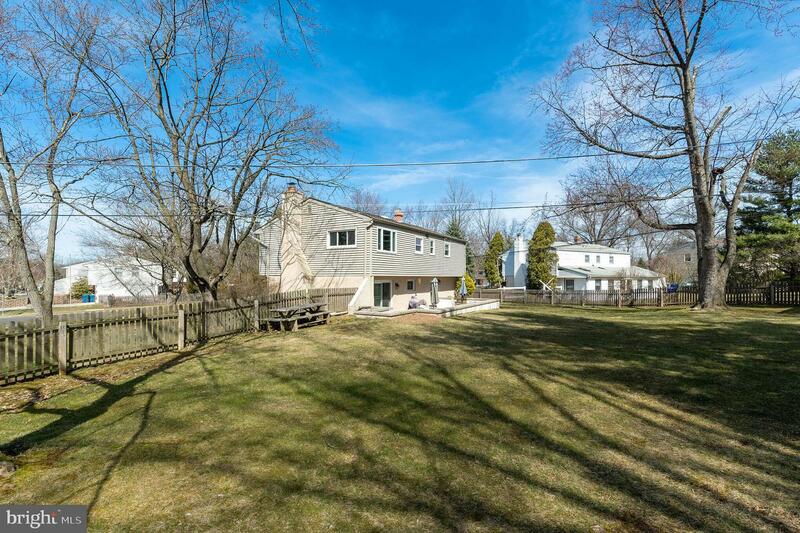 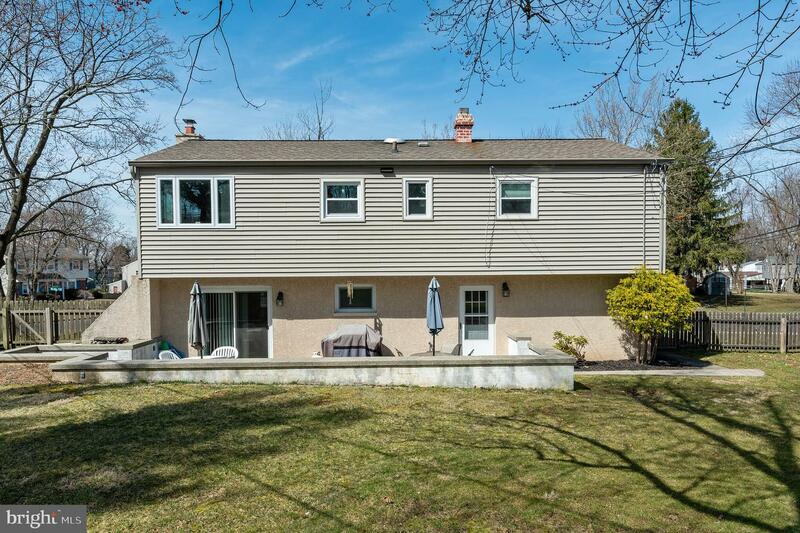 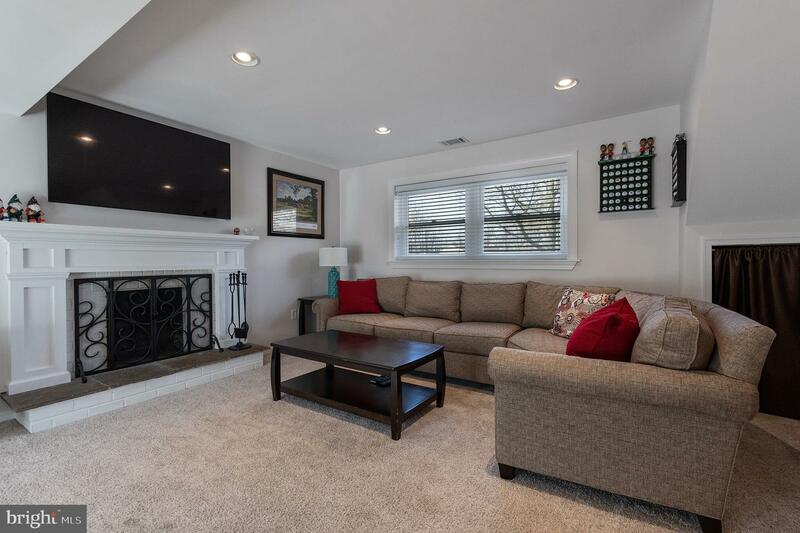 Welcome to 403 Williamsburg Rd, a 3BR, 2.5BA single with an updated open floor plan. 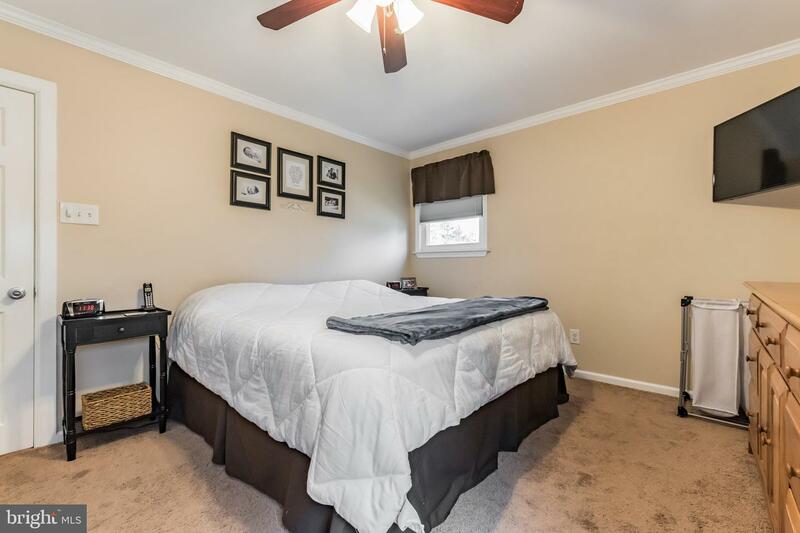 Beautiful hardwood floors run throughout the main level of the home. 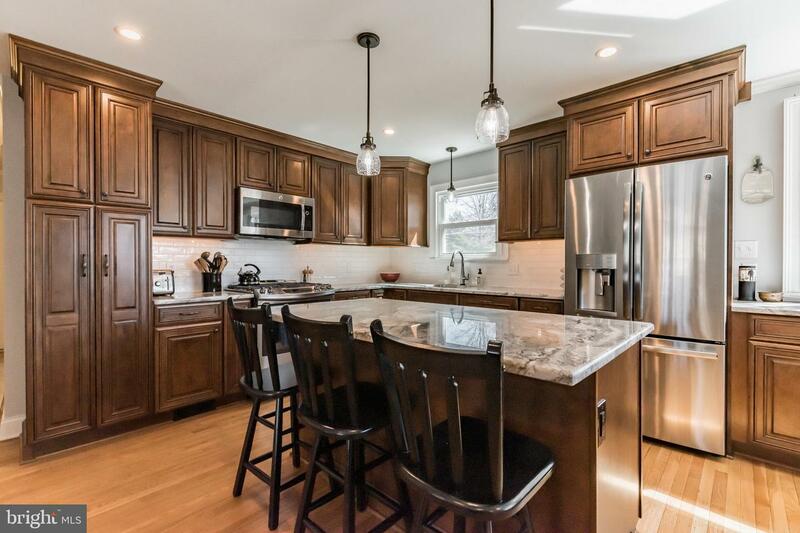 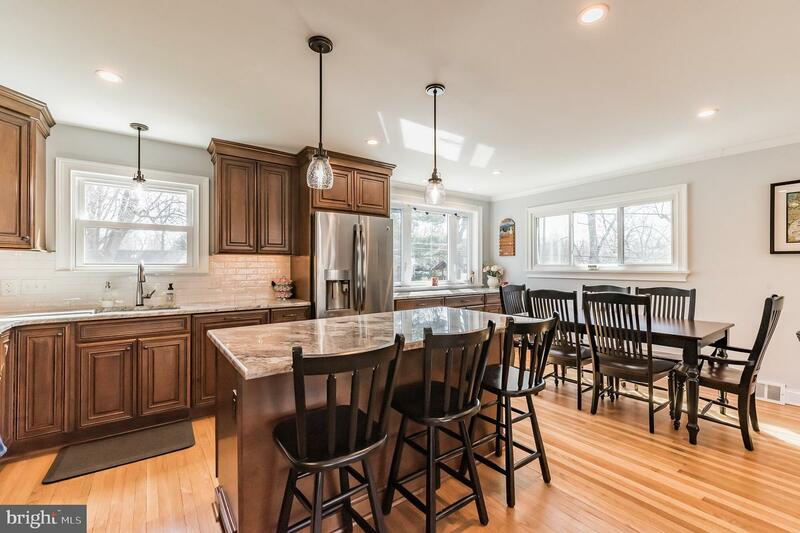 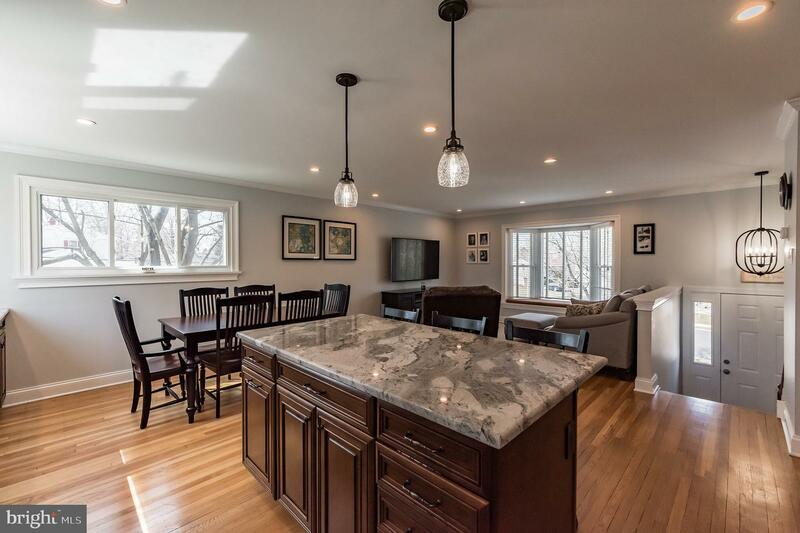 A recently renovated kitchen is the highlight of the open design on the main floor. 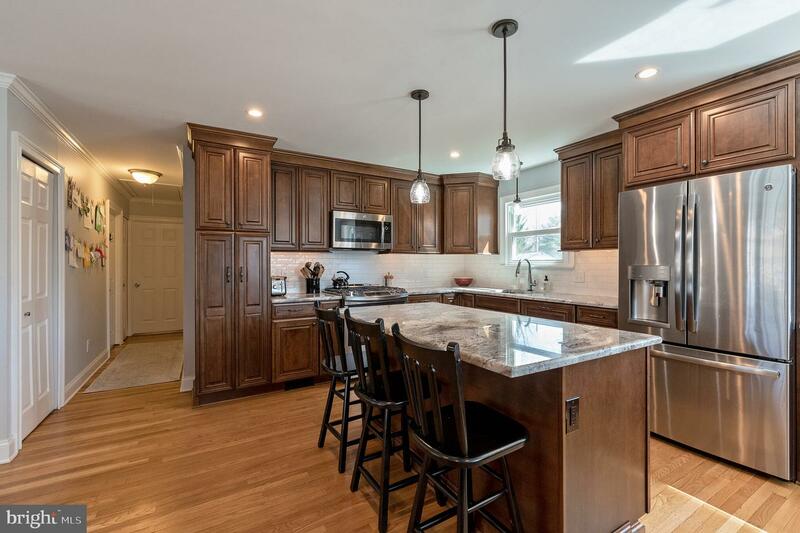 The kitchen features custom cabinets, a large island, granite counters, tile backsplash and plenty of recessed lighting. 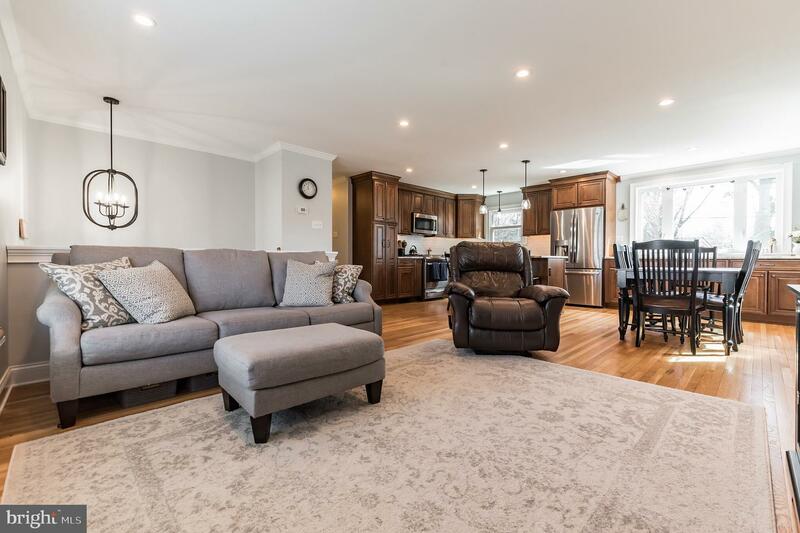 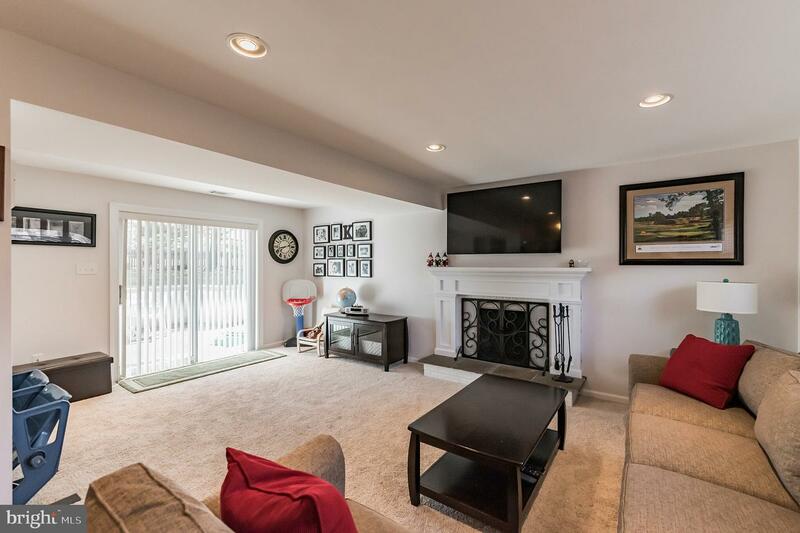 Open to the living room and eat in area, this is a great space for both day to day living and entertaining. 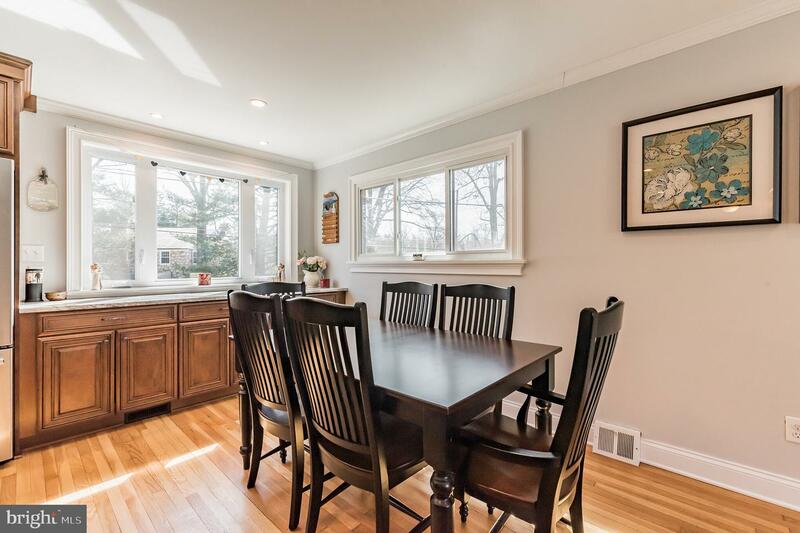 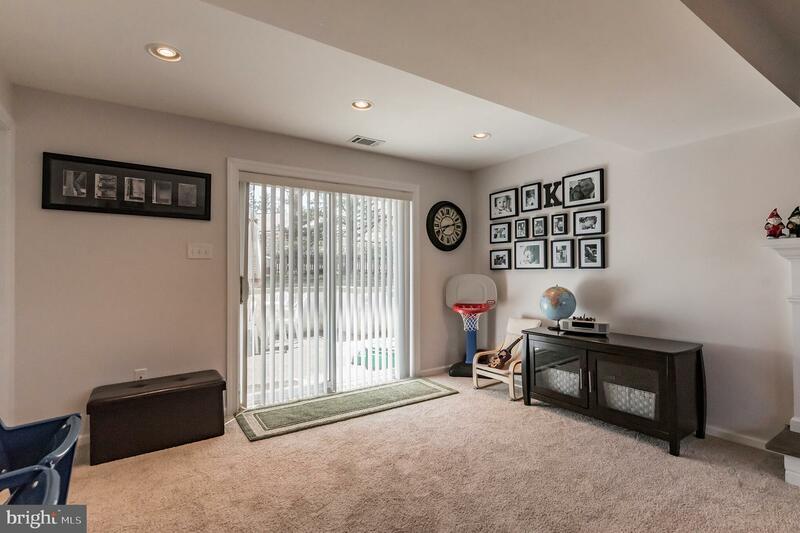 Large windows let in lots of natural light. 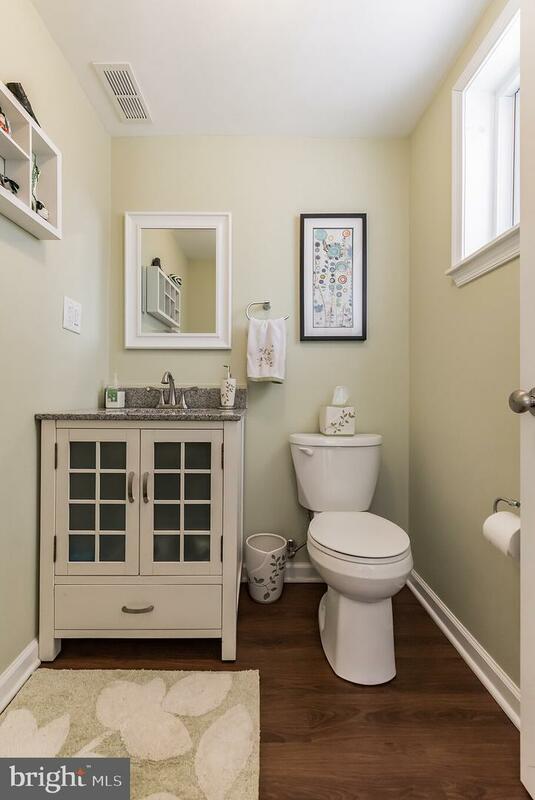 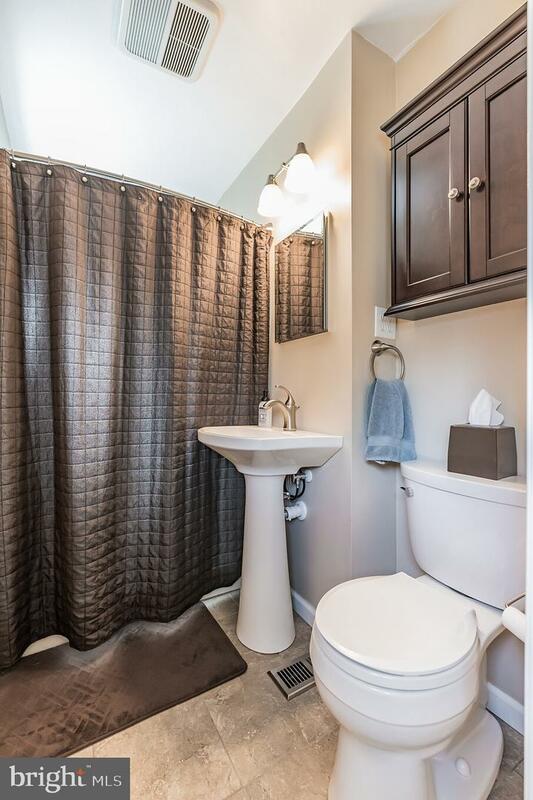 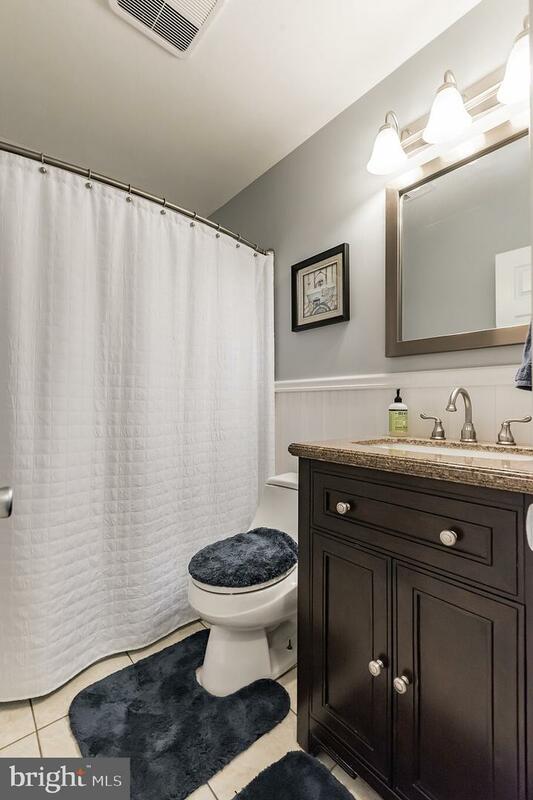 A hall bathroom, 3 bedrooms and a master bath round out the main floor of this home. 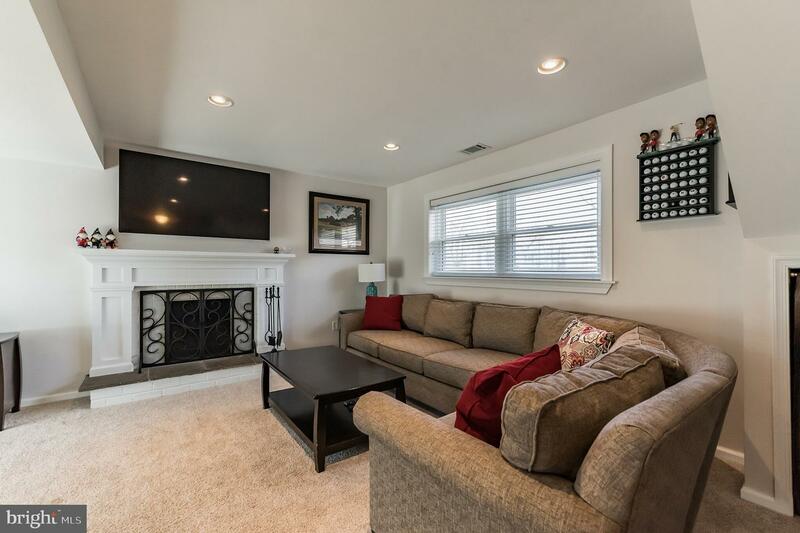 On the lower level you will find a large family room with a wood fireplace. 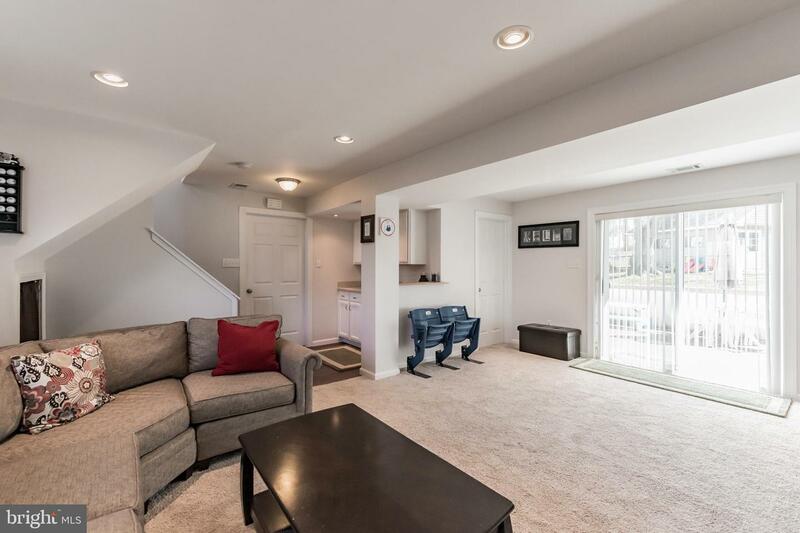 This room offers access to the patio and backyard through the sliding door. 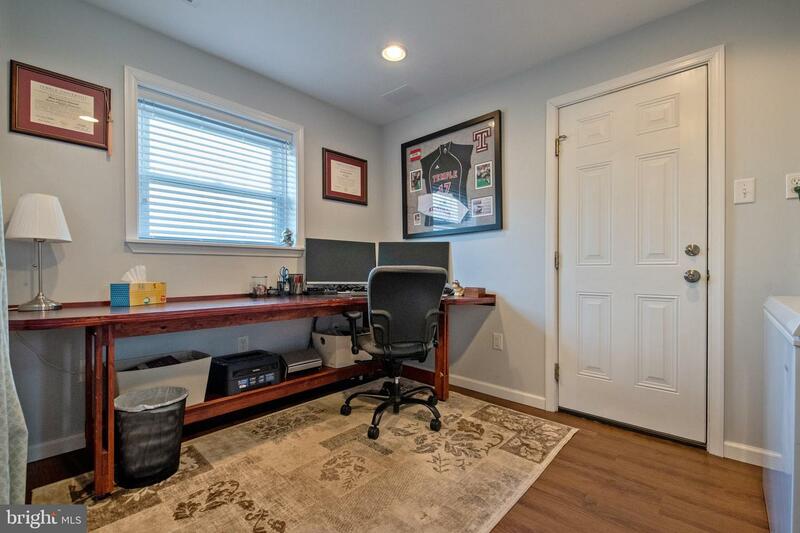 An office or possible 4th bedroom and half bath complete this level of the home. 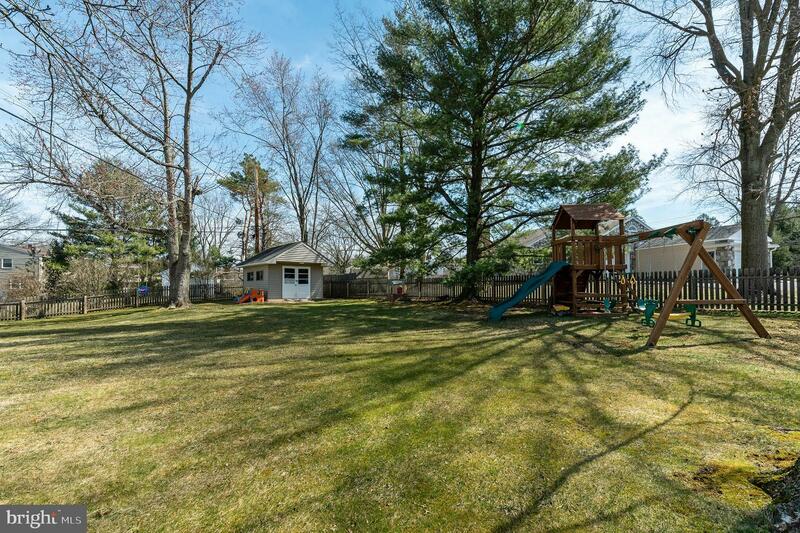 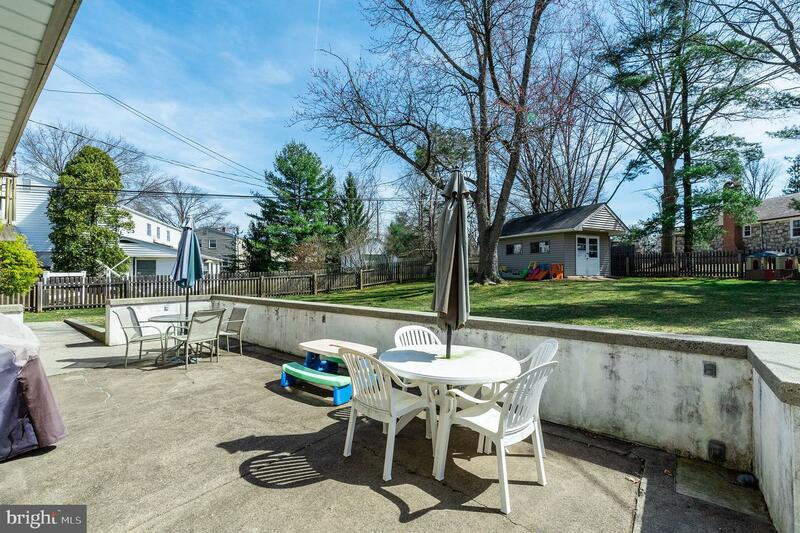 The backyard has plenty of space and includes a large shed. 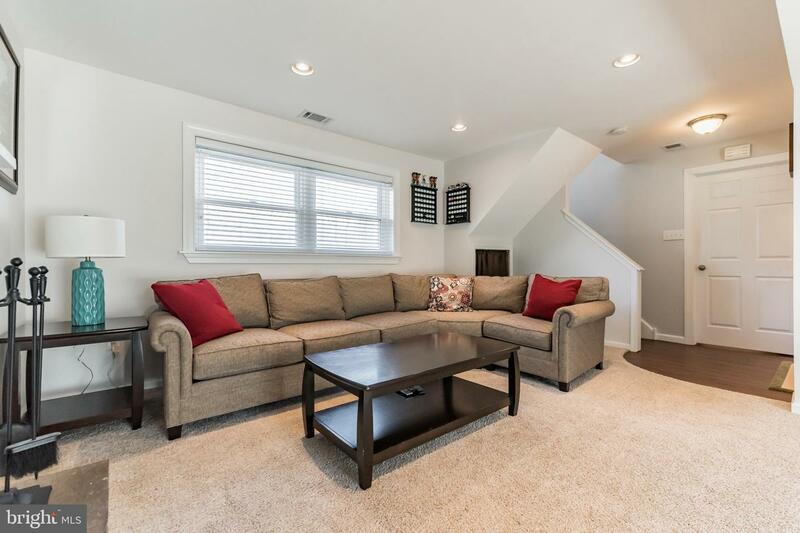 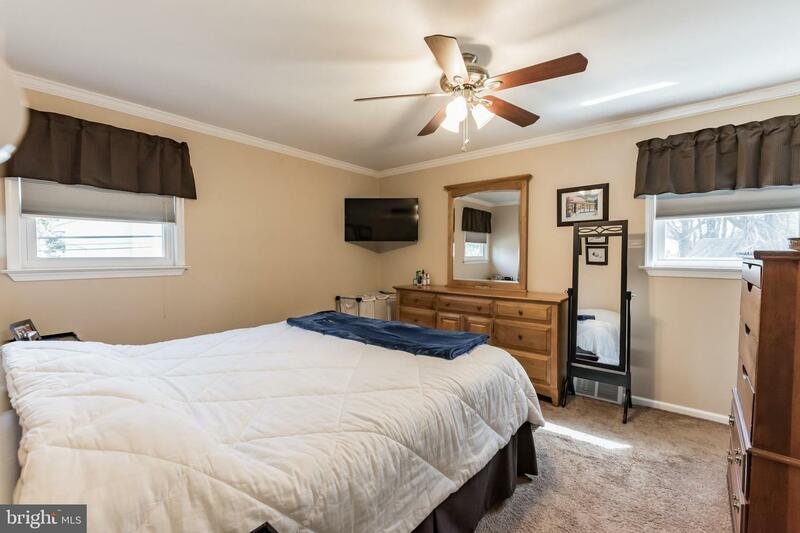 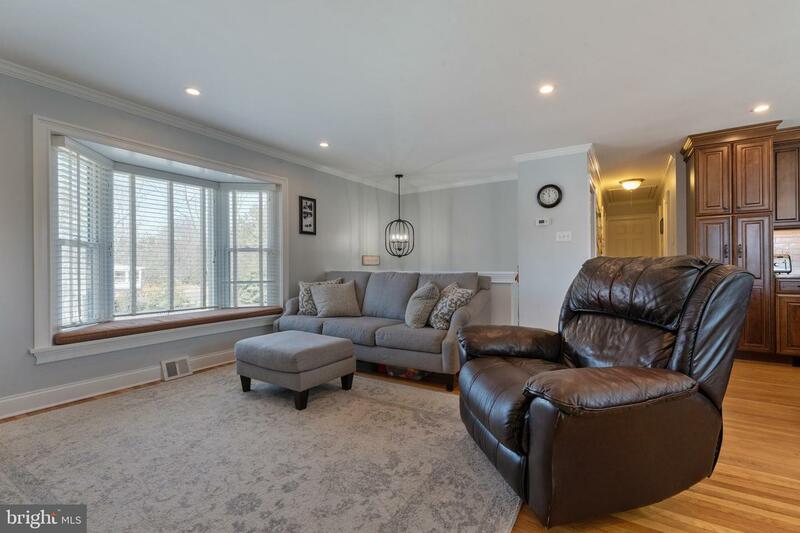 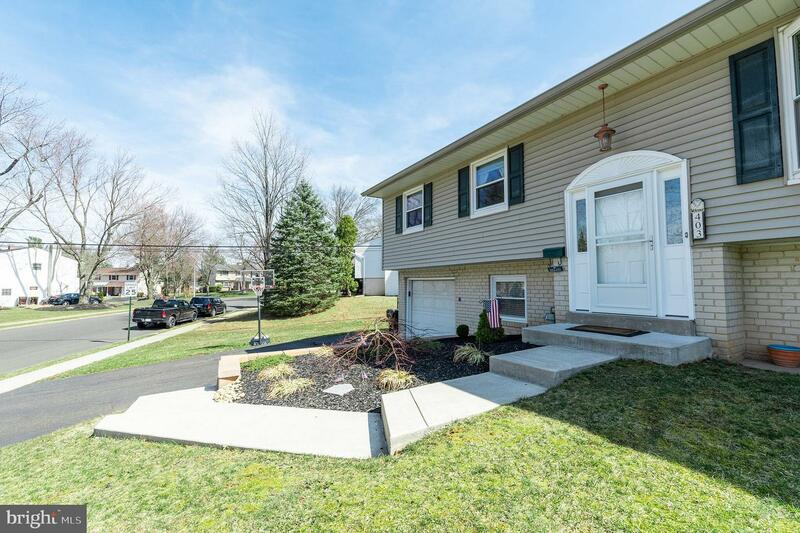 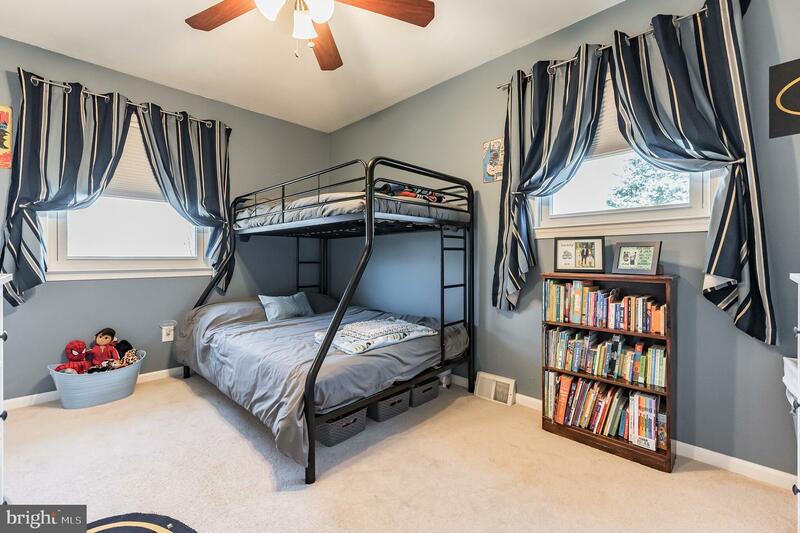 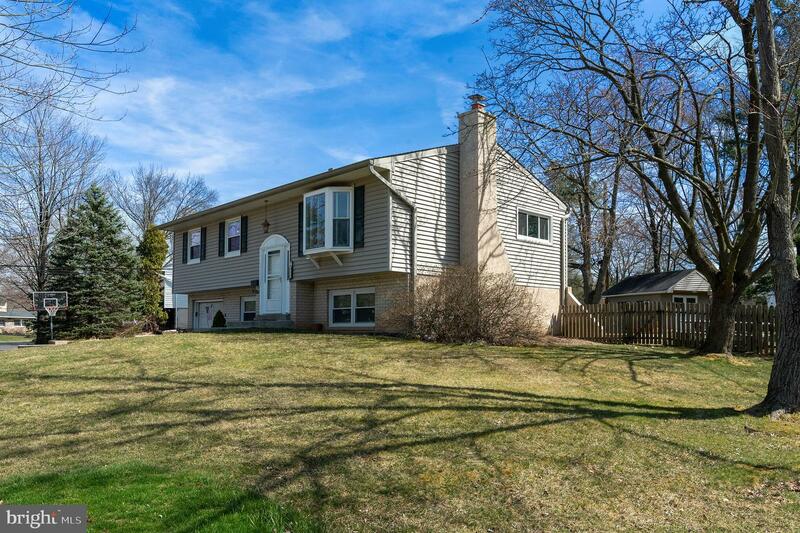 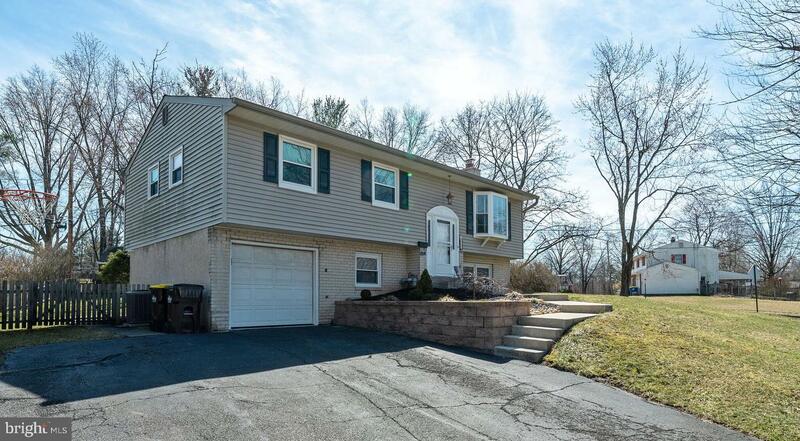 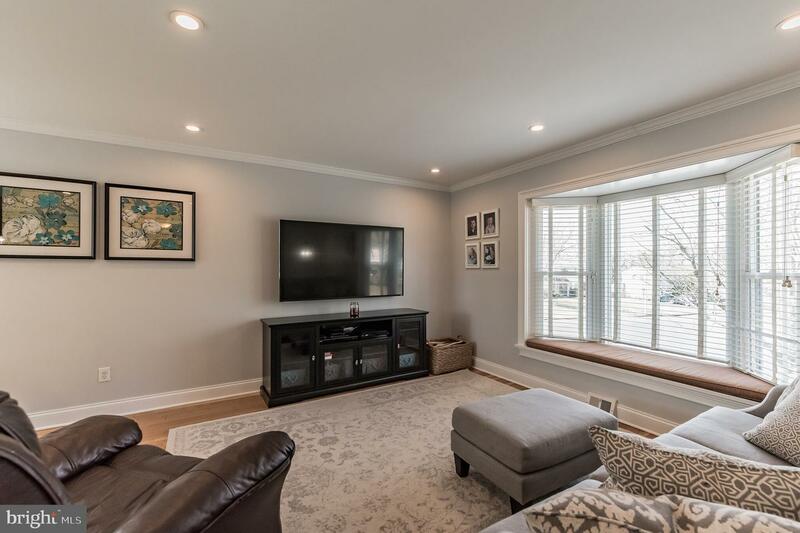 This move in ready home is located just minutes from the Montgomery Mall, Wegmans, shopping, restaurants and major roadways (309, 63, 202). 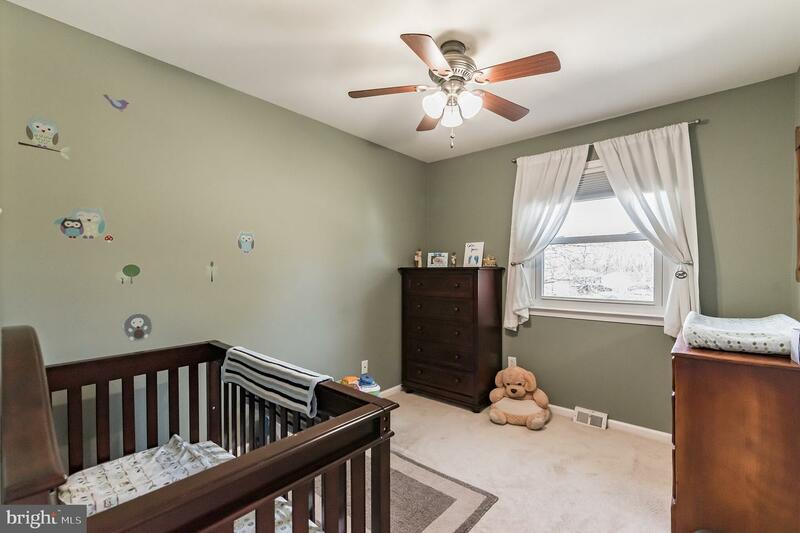 Call to schedule your showing today.